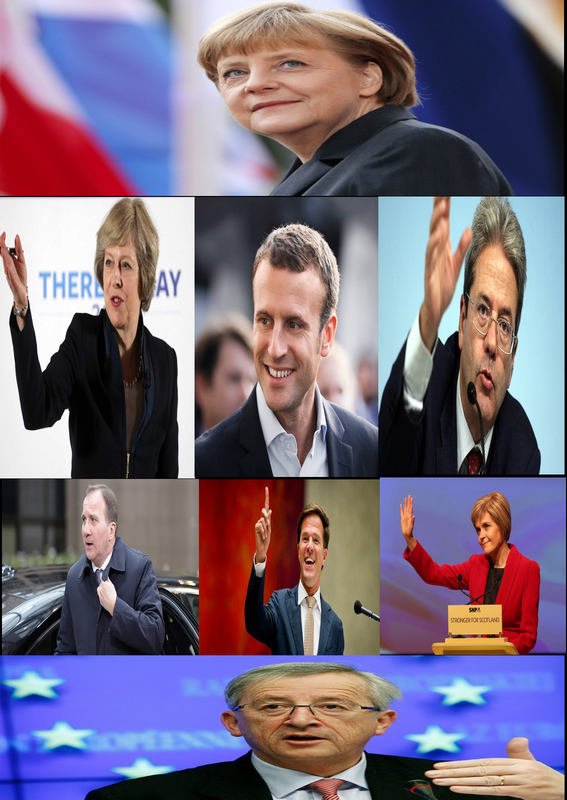 What do Germany’s Angela Merkel, France’s Emmanuel Macron, Italy’s Paolo Gentiloni, Great Britain’s Theresa May, Holland’s Mark Rutte, Sweden’s Stefan Löfven, Scotland’s Nicola Sturgeon, and the European Commission’s Jean-Claude Juncker all have in common? 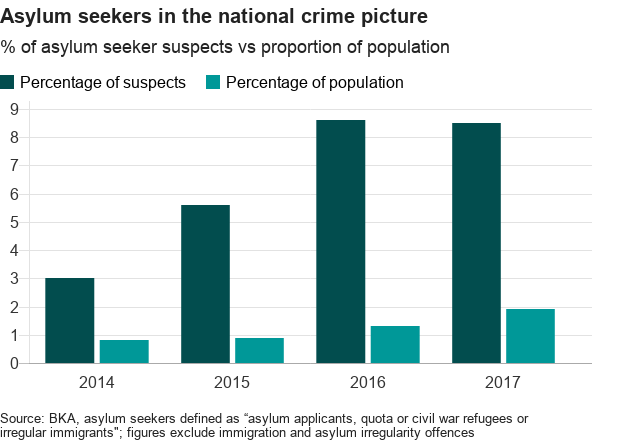 The first is they are all leaders of nations/regions now suffering terrible Islamic extremism brought about by open-border immigration policies that they continue to support and demand be allowed. The second is that none of them have children or grandchildren. Europe is being led into oblivion by childless masters. The absence of having children is not itself a condemnation of one’s ability to care about the future and yet to see so many childless political leaders now overseeing the fall of Western Europe at the same time makes for a rather remarkable and potentially troubling coincidence.